Have you seen the trailer for Film Stars Don't Die in Liverpool? Because I just did and it made me weep. That’s probably because as an older woman I A) actually know who Gloria Grahame was and B) find the issues of aging and dying particularly poignant. The logline for the movie listed on imdb has to be the most understated phrasing of what the film is about that I’ve ever read. Check out the trailer below and you’ll see what I mean. ‘A romance sparks between a young actor and a Hollywood leading lady. 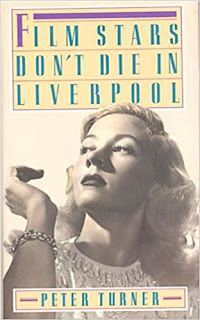 Film Stars Don’t Die in Liverpool is actually based on the memoir by Peter Turner about Grahame’s dying days. 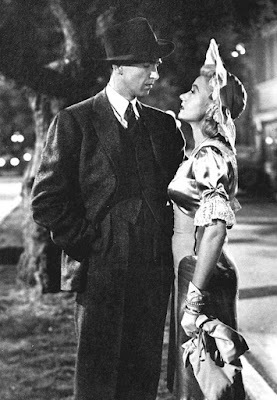 You many not remember Grahame who won a Best Supporting Oscar for The Bad & The Beautiful but but I bet when I say she was Violet in It’s a Wonderful Life you know exactly who I’m talking about. 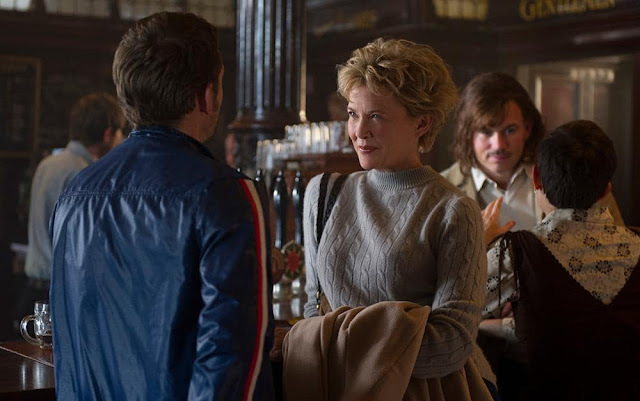 Annette Bening plays Grahame with Jamie Bell as the Pete Turner character. The film—which was released in the UK mid November—comes out here in the states on December 29. Which makes it my last must-see movie of the year. The fact that it is set in the UK is another plus for this particular Anglophile. Oh, and it’s also set in the 1970’s. Irresistible! 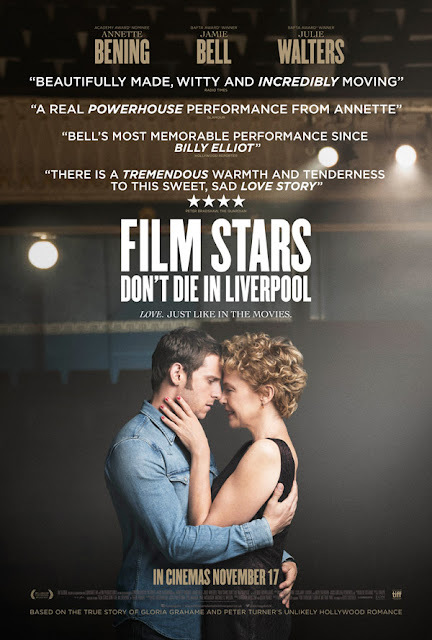 Watch the trailer and let me know, is Film Stars Don't Die in Liverpool on your must see list too? That trailer made me laugh -- "yeah. Humphrey Bogart. I didn't like it then, either." This looks amazing! Doesn't it? Plus it's a natural for all of us British Isles Friday followers on your blog! The acting was superb by both Stars. A. Benning is my fav actress. Jamie Bell was terrific as her lover.